The keys to a successful business meeting, conference or team-building event are flexible, well-equipped spaces, thoughtful planning, attentive service and support and, of course, a convenient, appealing location. 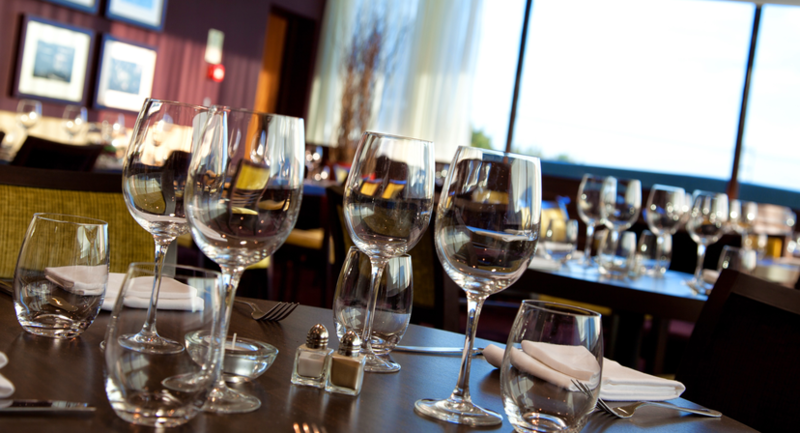 You’ll find all of these traits and more at the Hallmark Hotel Hull. Our dedicated conference team will understand your requirements and objectives and deliver your event with the quiet, professional efficiency that comes from our extensive experience in organising meetings, conferences and events. 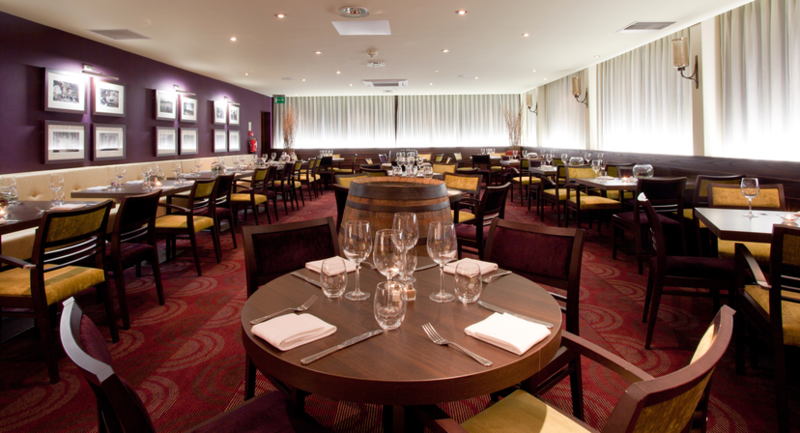 We have five meeting and event rooms, with capacity ranging from two in our Study through to 200 in the Merlot Suite and every permutation in between. 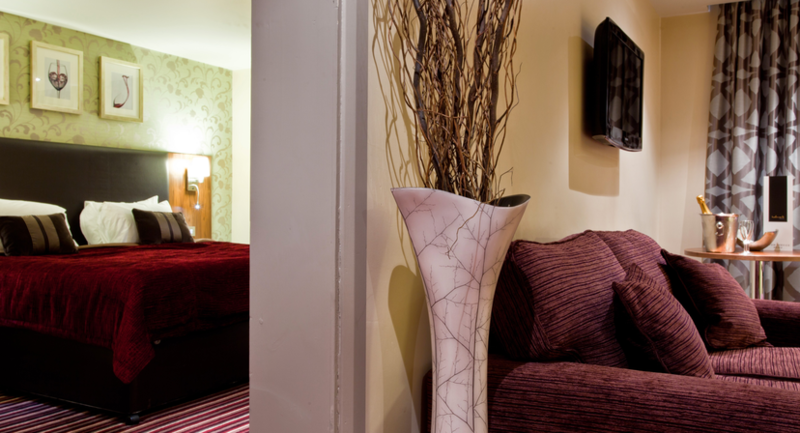 The Hallmark Hotel Hull is just ten minutes from the centre of Hull and, uniquely, benefits from 17 acres of grounds in a quiet location on the outskirts of Hull. 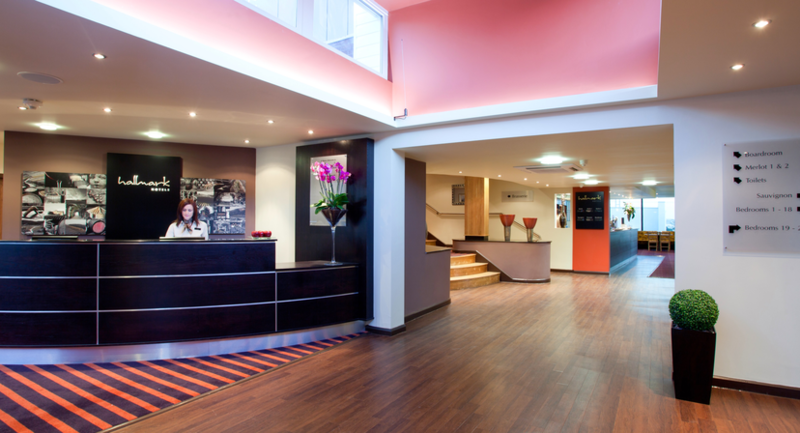 The Hotel’s location enjoys immediate access from the A63, easy access to the M62 and other main roads, and ample free parking for delegates and guests. 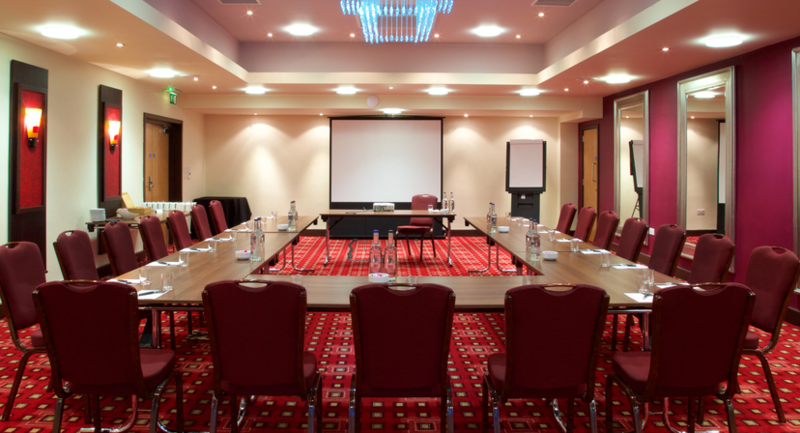 Our comprehensive meeting facilities at the Hallmark Hotel Hull include free WiFi internet access throughout the meeting rooms, bedrooms and public areas, and free on-site parking. Our dedicated conference team will help you plan and manage the event, so you and your company can approach the day confident in the knowledge that everything will run smoothly. We are happy to organise outdoor events within the hotel grounds – such as clay pigeon shooting, archery, lasertag, which are all ideal for team-building or corporate entertaining. Team competitions can also be arranged including; It’s a Knockout out or Sports Day. The team will offer you one of our packages or tailor something to suit your specific requirements. 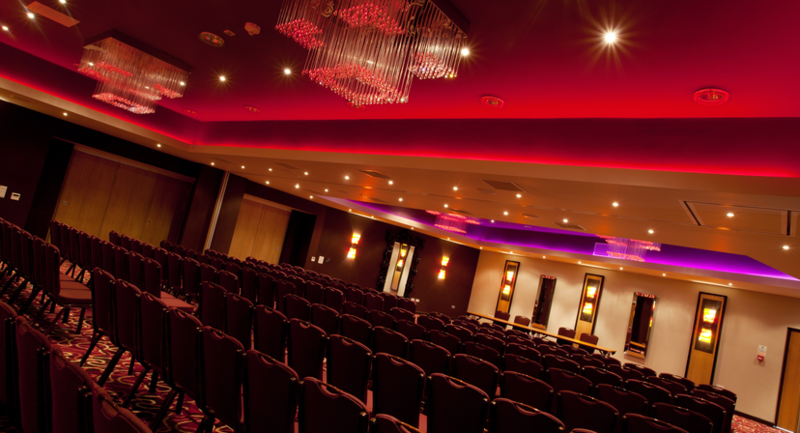 With capacity for up to 200 delegates, the Merlot Suite is perfect for major conferences and events. The partition walls provide flexibility should you wish to break your event into smaller meeting spaces. 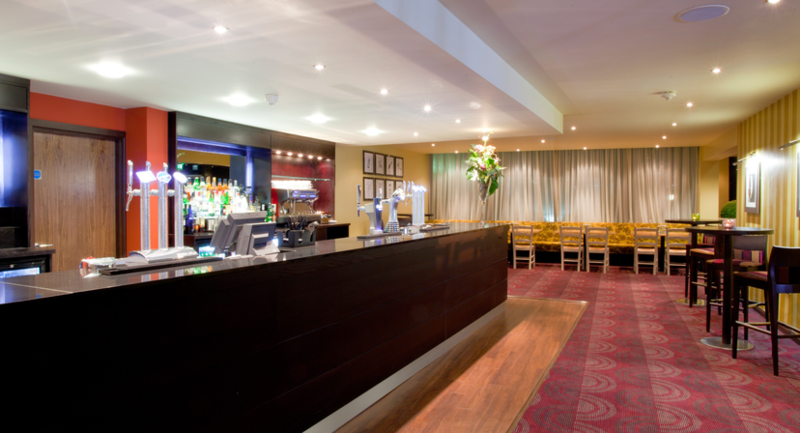 What’s more the suite is completely self-contained to give your event privacy, including a private bar and reception area and direct disabled access. The Merlot has access to a paved patio with spectacular views of the Humber, and its own private gardens, making it perfect for a variety of purposes from conferences and presentations to team-building exercises. If you’re planning a conference for up to 80 delegates, the Sauvignon Suite is likely to suit your objectives or business aims. Bathed in natural daylight, with elegant décor and stunning mood lighting, this room makes a wonderful setting for both professional corporate meetings and stylish private events. Planning a board meeting or small group training session? 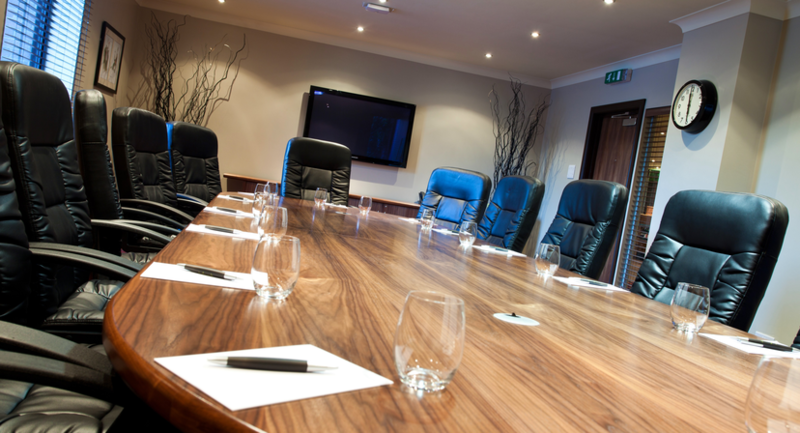 We have the ideal space with our purpose built boardroom featuring 8 hour comfort chairs and 50” flatscreen TV. 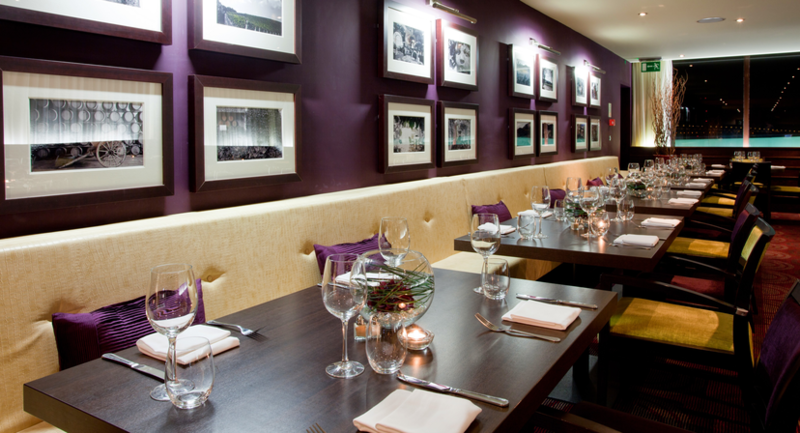 The conference table can also be stylishly dressed to provide the perfect private dining room for up to 20 people. Well equipped for a small board meeting, this compact, modern boardroom has a capacity for up to 10 people. It boasts natural daylight and spectacular views of the Humber Bridge.